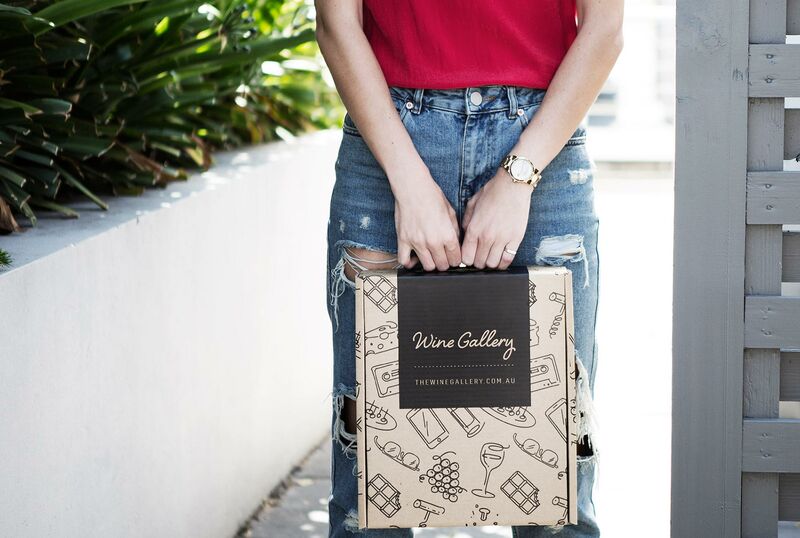 The Aussie wine scene is typified by its mavericks, and the world of wine in general has benefited enormously from the ingenuity and boundary-breaking antics of various vintners down under. 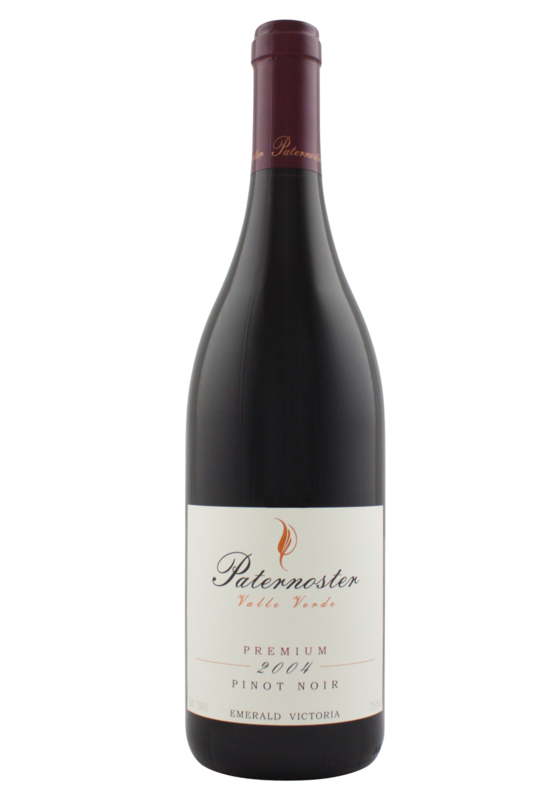 Paternoster is one such winery which possesses this experimental, open-minded and forward-thinking approach to viticulture. Established by cult winemaker Philip Hession in 1984, it has steadily picked up plenty of devoted fans over the past couple of decades. This has been due in part to Hession’s close relationship with his land, his willingness to let the character of his vineyards come through in his wines, and his dedication to producing Pinot Noir which is identifiably from his corner of Yarra Valley. Phil Hession is an iconoclast, growing wines on the edge of climatic possibility, in the chilly hamlet of Emerald on the southern edge of the Yarra Valley. This is an incredible bottle of wine, and I'm super excited to share it with you - it's rare to be able to drink a 13 year old bottle of wine, cellared perfectly at the winery. Now this is not a classic, supple, soft fruity Pinot, but offers something quite distinct. The nose is quite spicy, with notes dried orange peel and leather, that lead into a palate defined by red plums, cinnamon, some faint hints of damp undergrowth....so much complexity! And yet it is still vibrant and full of life, with a lovely plush texture. Excellent aged pinot noir - bring it out when you've next got friends over for something a bit special. Phil Hession is an iconoclast, growing wines on the edge of climatic possibility, in the chilly hamlet of Emerald on the southern edge of the Yarra Valley. Pinot Noir is the great leveler of the red wine world when it comes to food pairing - it really does seem to go well with more or less anything. This beautifully balanced Pinot Noir from Yarra Valley has a gorgeously herbal quality to it, which makes us feel it would be best paired with lamb (always a winner with Pinot Noir) served with simple steamed vegetables. However, it would be equally at home with a hearty pork dish, or something robust and spicy like a goulash of veal and potatoes. It would also work well with roasted salmon, and would be divine with a dish of Peking duck. The sky really is the limit!